This has to do with Windows 10 and Imprivata. 1.) 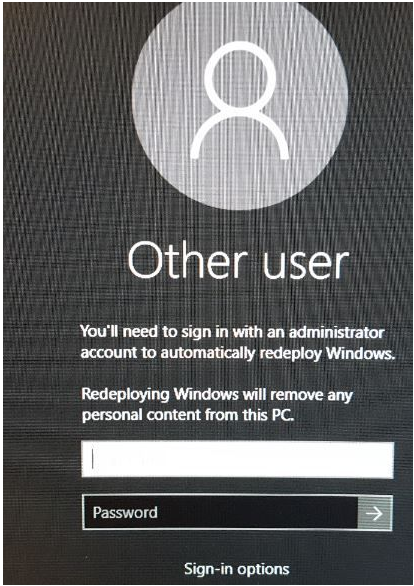 Run Regedit on the Windows 10 Endpoint.